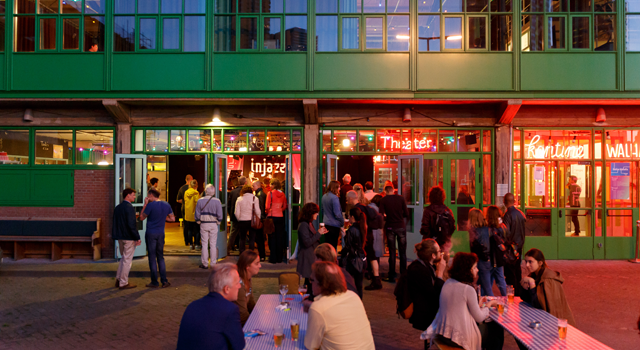 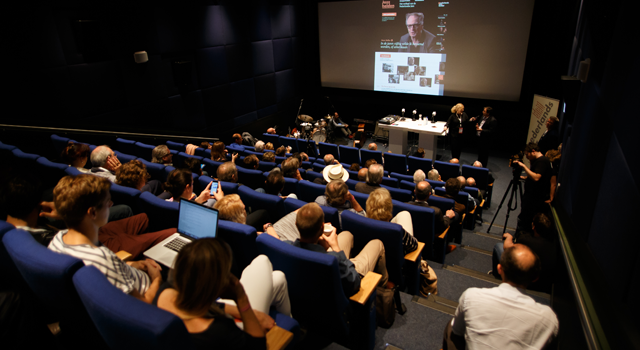 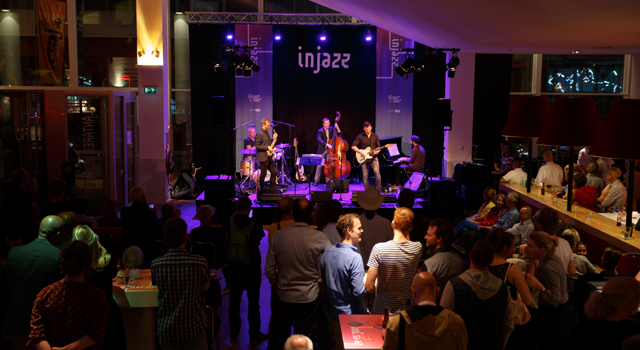 inJazz is the platform for the jazz industry with panels, workshops, information market and showcases to benefit jazz musicians and professionals. 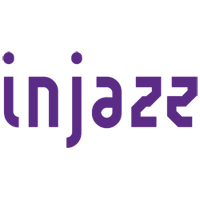 inJazz presents the talent of tomorrow for an audience of programmers, journalists, managers, record label representatives and the general public. 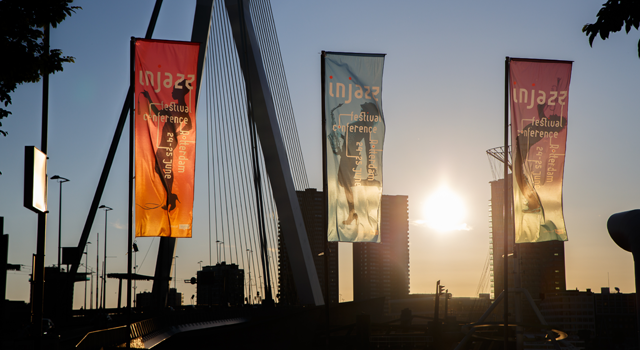 inJazz is an initiative of Buma.